Dublin, 1914. As Ireland stands on the brink of political crisis, Europe plunges headlong into war. Among the thousands of Irishmen who volunteer to fight for the British Army is Stephen Ryan, a gifted young maths scholar whose working class background has marked him out as a misfit among his wealthy fellow students. Sent to fight in Turkey, he looks forward to the great adventure, unaware of the growing unrest back home in Ireland. 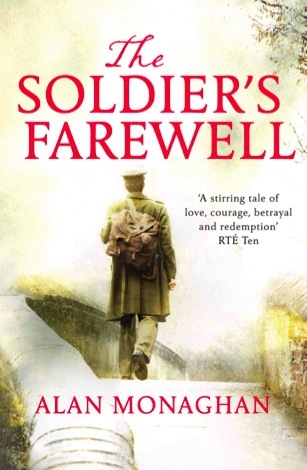 His romantic notions of war are soon shattered and he is forced to wonder where his loyalties lie, on his return to a Dublin poised for rebellion in 1916 and a brother fighting for the rebels. Everything has changed utterly, and in a world gone mad his only hope is his growing friendship with the brilliant and enigmatic Lillian Bryce. 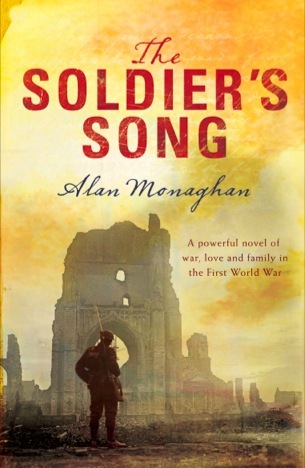 The Soldier's Song is a poignant and deeply moving novel, a tribute to the durability of the human soul. 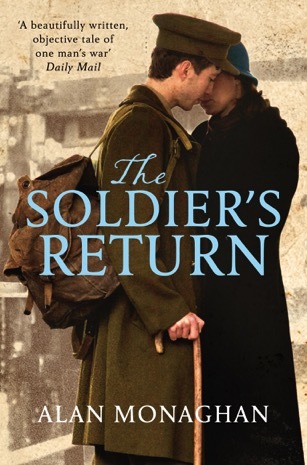 Battered and broken by three years of fighting, Stephen Ryan returns to Ireland – to the woman he loves, and in the hope of a return to his old life. But, instead, he finds the seeds of a new conflict are being sown in Dublin. Sinn Fein is resurgent, and more determined than ever to gain independence for Ireland. Stephen’s own brother is among those who are prepared to fight for their cause, and there is growing civil unrest at the shocking losses of the First World War and the threat of conscription looming over Ireland. With the mood of the whole country changing, Stephen must ask himself if he has chosen the right side. All he knows is that he cannot stay at home. Despite his wounds, and his growing addiction to the morphine he needs to ease his pain, Stephen feels compelled to return to the front, where he has some hope of laying his ghosts to rest and where at least he knows where his loyalties lie. But war is deceitful – whether at home or abroad – and Stephen eventually finds himself dragged into a complex web of deceit and violence. He must think fast, as everything that he holds dear is threatened – this new Ireland has new, unpredictable rules. London where negotiations are beginning. He leaves behind his brother, Joe, who has been jailed for his actions in the IRA. There are those on both sides who would see the Treaty fail and Stephen soon finds himself beset by problems – a legal dispute, a blackmail attempt, even a plot to assassinate Winston Churchill. This is a story about two brothers, played out against the political and military upheavals that racked Ireland in the 1920s. 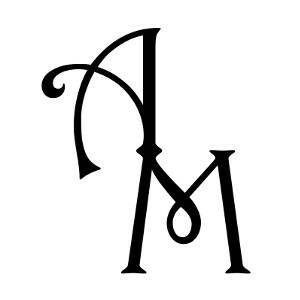 The Anglo–Irish Treaty brings the war with the British to a close, but a new war is emerging and Stephen finds himself once more called upon as a soldier. Assassinations and guerrilla warfare are the backdrop to the call to arms, as both sides attempt to force a new order.